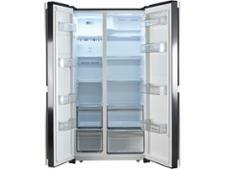 Kenwood KSBSB17 fridge freezer review - Which? 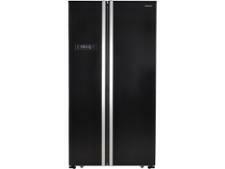 The Kenwood KSBSB17 is a sleek American fridge freezer with a black finish and a whopping claimed capacity in excess of 500 litres. 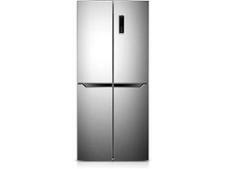 The price looks too good to be true for such a large fridge freezer, but models from this brand have impressed us before. 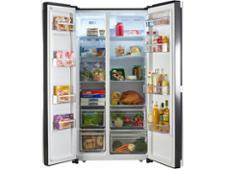 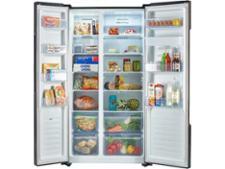 Read our Kenwood fridge freezer review for our expert verdict.